to buy food for the day. he checked its hip and slight pelvis then chose another. a frisson of no’s and finally – na’am. blood clumped in the dirt. as his servant gathered the carcass. white shrouds that unrolled in a drape through the dust. his children’s five nursemaids, the cooks and the driver. His wife would make platters of calves’ liver, olives, and grapes. 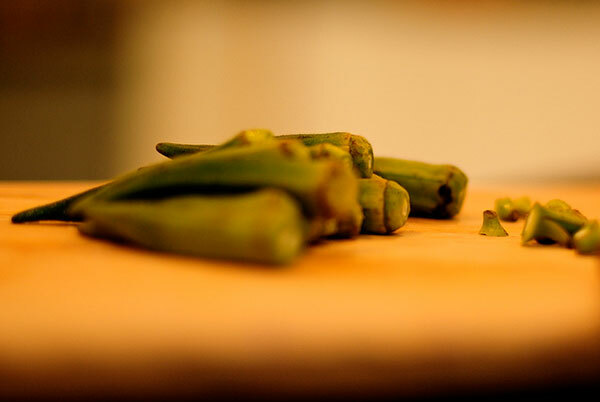 His wife would make ba’amia: okra and meatballs. His wife would make patcha, with bread in the broth from the head of the sheep. His wife had been given to him to do this. then lingered on his fortunate lips. the unnatural floor of earth. Uncle met him, his footsteps stamped on Idlewyld tile. where buildings rose higher than one hundred sejrah bi tamur. Dad’s eyes must have extended. 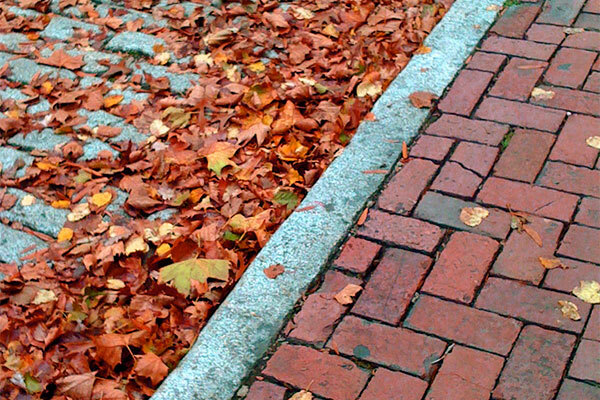 It was October, a sheet of leaves. The pigment of fire flittered on glass. his mother offered a whole fish on a plate in curdled oil. and passport. He dressed for a journey. in the airport. Moved through doorways. In 1941 one uncle was murdered. The family waited nine years then boarded a plane. Nothing made sense any more. 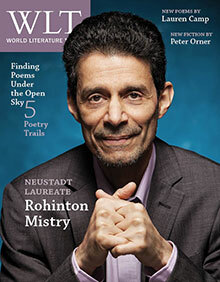 Editorial note: Two more of Camp’s new Baghdad poems are in the January 2013 print edition of WLT. For more, read Camp's recent blog post ”Surrendering to the Unsaid” where she expounds upon her experience of researching and collecting memories from her father for this collection of poetry. Lauren Camp is the author of This Business of Wisdom (2010) and editor of the poetry blog Which Silk Shirt. Each Sunday, she hosts Audio Saucepan, a global music/poetry program on Santa Fe Public Radio. She guest edited WLT’s special section on international jazz poetry in the March 2011 issue. “Letter to Baghdad” begins her manuscript-in-progress, One Hundred Hungers. 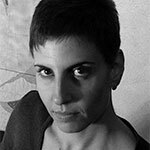 In 2012 she received the Anna Davidson Rosenberg Poetry Award for another poem from this project. To learn more, visit www.laurencamp.com.